Scribe has a new children’s imprint, Scribble, with Miriam Rosenbloom as the commissioning editor. 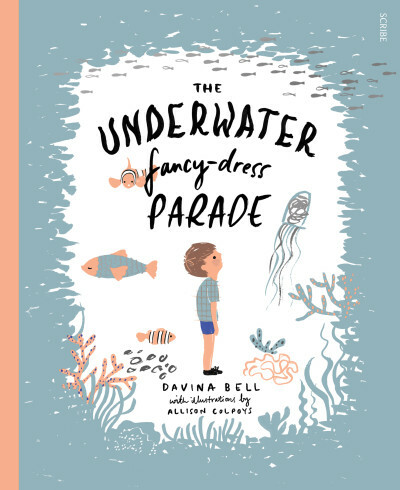 The first title to be published is UNDERWATER FANCY DRESS PARADE by Davina Bell and Alexandra Colpoys. Previous Post Another Brilliant Book from Ben Hatke!